Amazon Echo Plus is a hands-free device which can be regulated by your voice command. This speaker has a built-in smart home hub. It works as the nerve center for some home appliances like plugs, lights and some more devices. 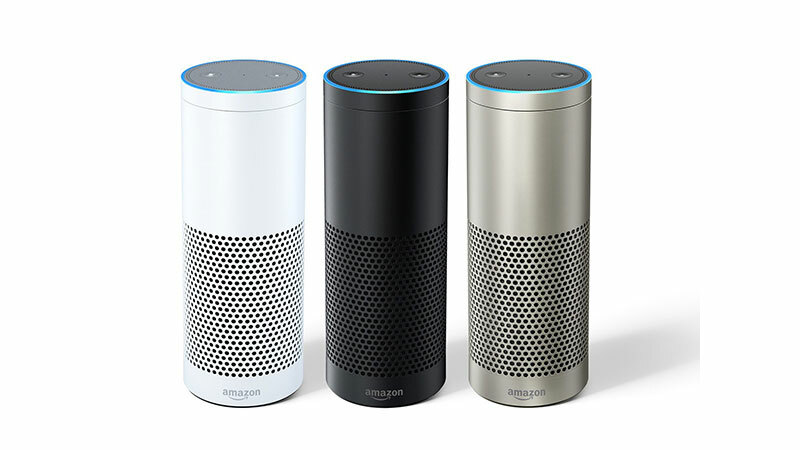 Amazon Echo Plus connects with the Alexa Voice Service to operate music, give information, sports score, weather, and answer questions, immediately. All you need to do is just say it. This is available on Amazon with black, silver and white color options and this will definitely put a smile on your loved ones face. 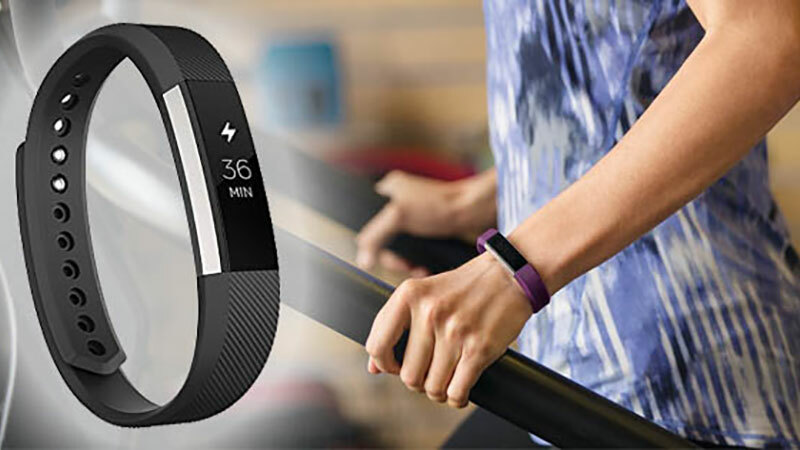 With new Fitbit Alta Fitness Tracker, now you can track heart rate, calories Burned, workouts, steps in floor climbing, distance, and active minutes. In addition, you can also control your sleeping time and can pick up the calls while driving or on a move. Apart from this, the battery of the device lasts for 7 days. So for this Christmas, it can be the best reminder to help your friend in activity scheduling and to maintain a good health. This tech device is more about a machine robot who has a playful way of conduct. It can walk around automatically, express emotions, recognize faces, and play games with the help of big digital eyes. Furthermore, it has a manufactured artificial intelligence and with this feature, it becomes more adaptive to you as more as you play with it. Apart from the standard edition, this device is also available with Cozmo Liquid Metal Collector’s Edition. This is a lightweight and easy to operate tech gadget which is available at quite a reasonable price. This can be one of the gifts from your side to your loved ones to experience the real world they have only fascinated for. With the new design and controller, this unique device helps in providing better perspective and the capability to see more than ever before. This product is specifically designed to comfortably extend the range and enhance the signal strength of a prevailing wireless network to remove dead zones with the speed of 300Mbps. In addition, it can extend a wireless network, reduce the size, reduce wall mounting design, and Range extender Button. 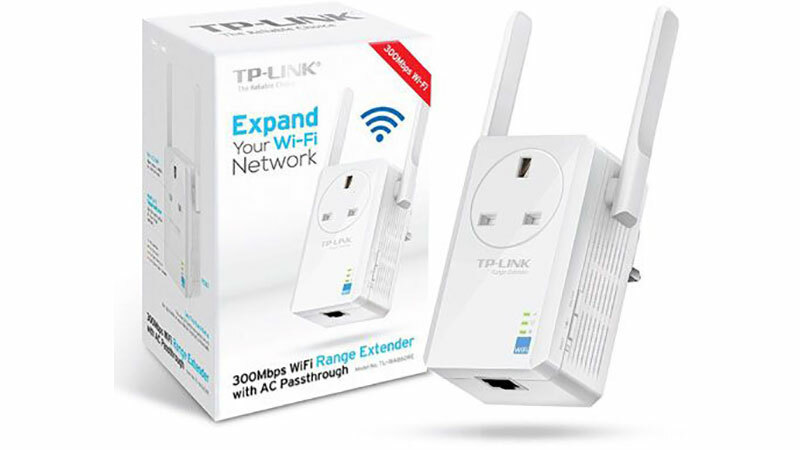 The ethernet port of TP-Link Wi-Fi Range Extender permits the TL-WA850RE to behave like a wireless adapter to change a wired device into a wireless one. Plugging this device into the wall outlet is amazing as it enhances your wifi range which is expandable up to 10,000 square feet. 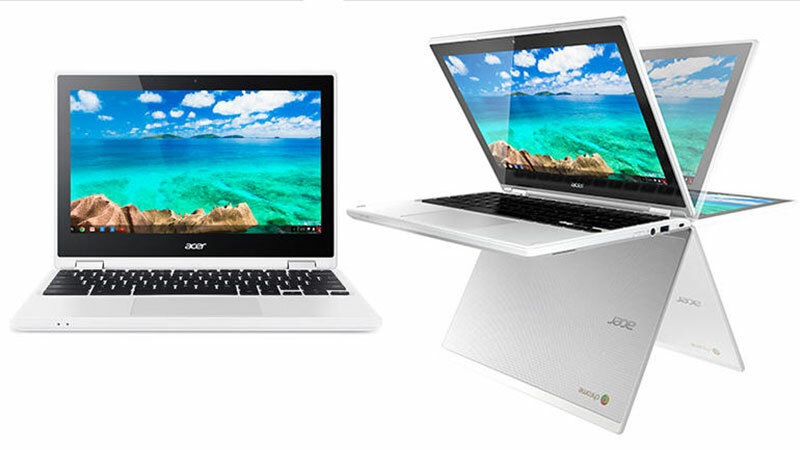 Acer Chromebook R 11 Convertible Laptop can be your gift to your loved ones as it will help the one in rear and tear needs. It is powered by an Intel Celeron processor, with 32GB of flash storage and 4GB of RAM. 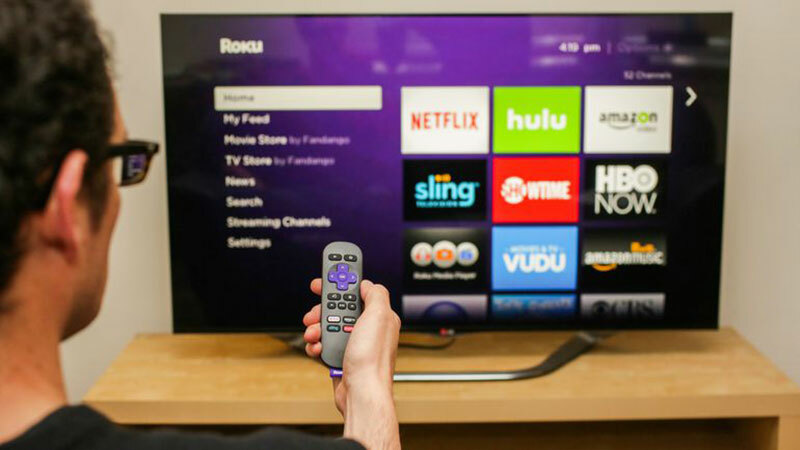 With the small-sized and easy to use operability, you can strengthen your streaming power and watch favorite shows from Hulu, Netflix, Amazon, Google Play, and 3,000 more channels. You can access sports, games, TV episodes plus music, kids’ programming, and international content with the accessibility to 300, 000+ movies and episodes. This gift can be one of the advantageous for her as one can carry this Leather Tassel with a bag in a stylish way and charge a mobile anytime. 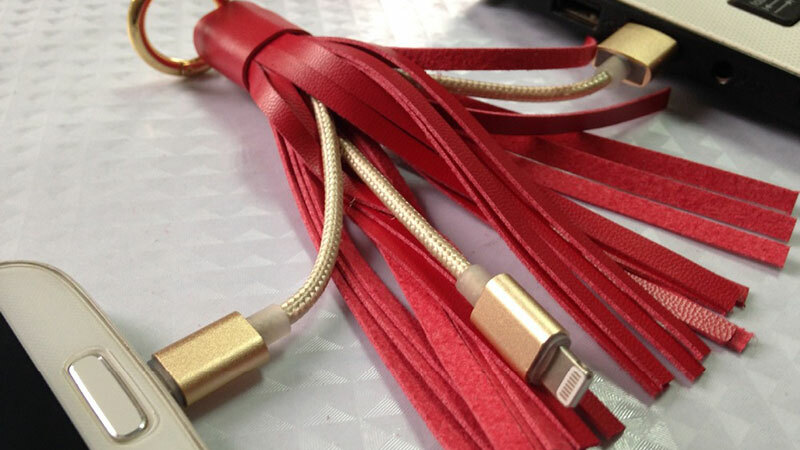 It has a short length cable which gives output up to 2.4A to charge a device immediately. 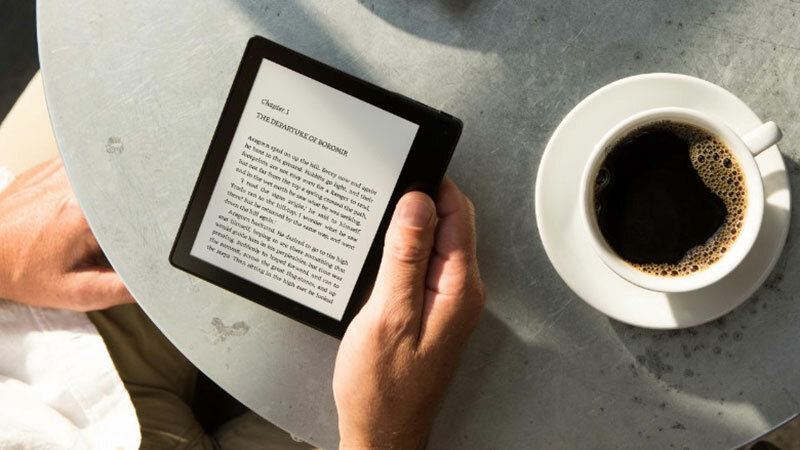 The first waterproof kindle and advanced e-reader with the accommodation of an Audible built-in and 7-inch high-resolution screen, it is one of the best gifts to make your dear one happy. Further, now you can use it in the bath or the pool. 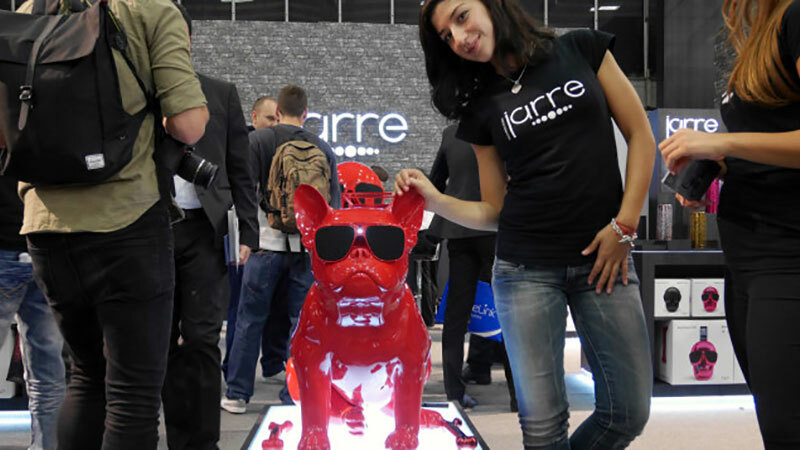 With the puppy love, you can make your friend happy with this amazing bulldog speaker. If you are giving the gift to the music lover, it will definitely go to be one of his/her favorite gifts. It has a 2.1 HD stereo sound, Bluetooth and physical connections, 120W high-def stereo sound and available in three colors. This is the third generation model of the Apple watch. 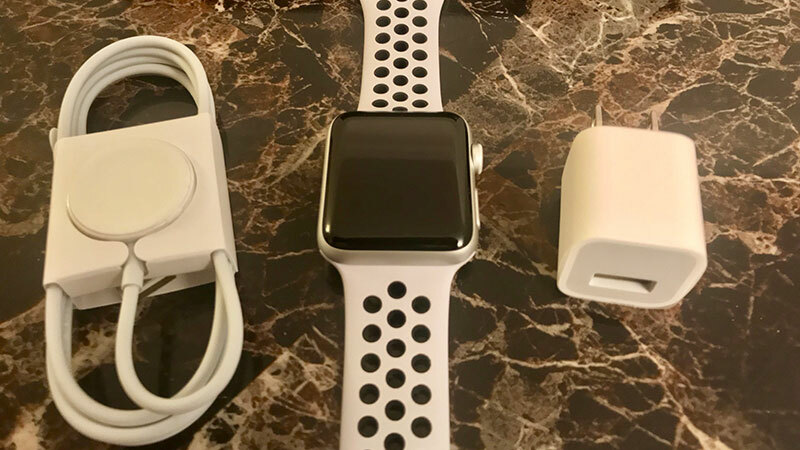 APPLE WATCH SERIES 3 NIKE+ is a fitness watch to track popular activities, lasts up to 18-hours, Waterproof to 50 meters, and operates independently without depending on the phone. You can track any kind of operations like swimming, cycling, running, and attacking a HIIT workout. 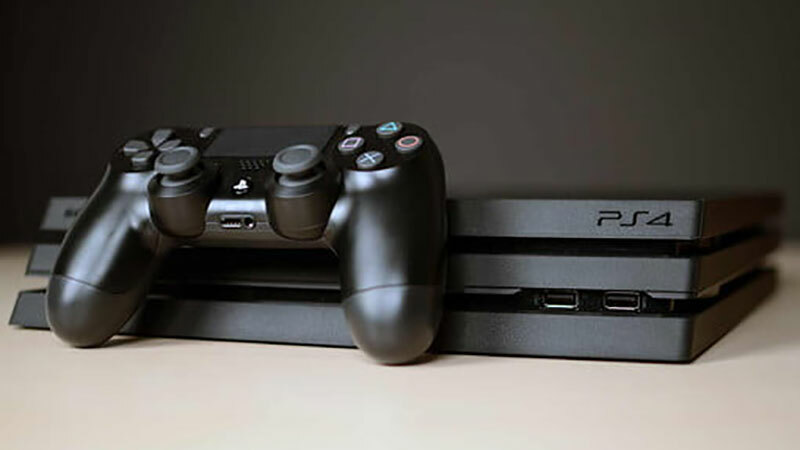 Sony’s liquid-cooled 4K HDR PS4 Pro behemoth is the killer console which provides around 4K gaming and movies, 1TB hard drive, and scaled up performance. Coming to the inside, it has an 8-core Custom AMD ‘Jaguar’ CPU and graphics memory of 8GB GDDR5 to increase the smooth delivery of graphics and speed with more detailing. 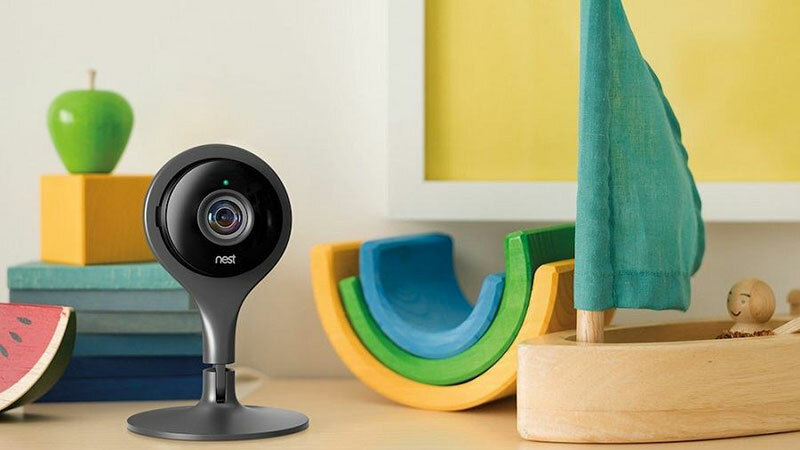 To secure a home, Nest Cam Security Camera plays a role of 24/7 home monitoring system and always guard a home like a big brother. The live state can be seen via a smartphone and even sent a direct alert in case of movement and sound alarm goes down. You can even talk and listen to favorite pets via a smartphone even at dark. 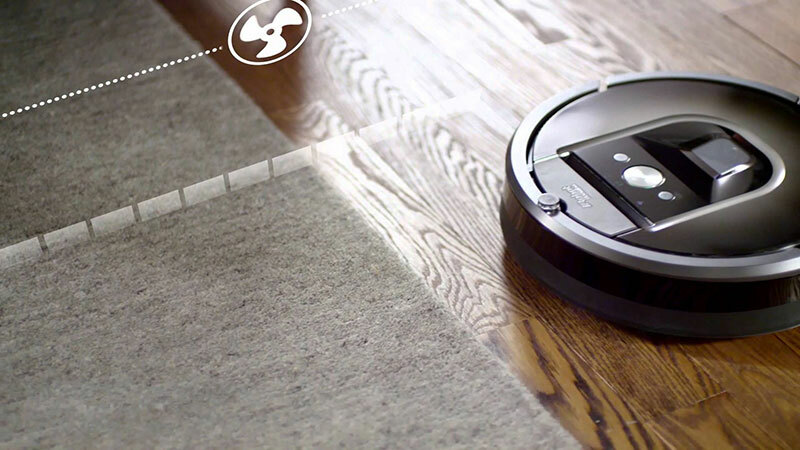 It is a Roomba® 980 robot vacuum to facilitate you with the cleaner floor with the simple push of a button. 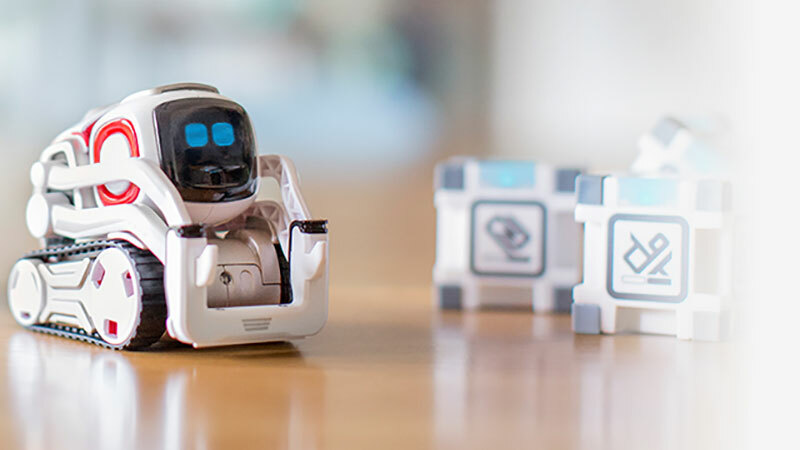 This robot keeps tracking of location and recharges when required. It is able to increase the power of carpets automatically when it needed. You can gift this tech to one of your loved ones and help them in cleaning the floor on scheduled time. 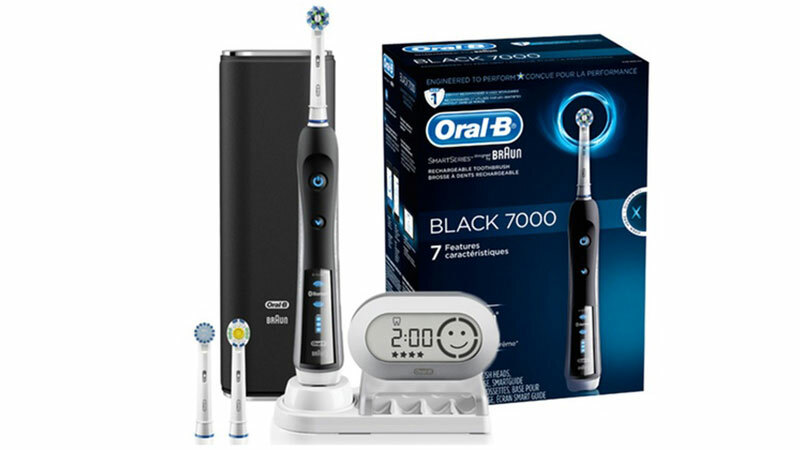 The Oral-B Black 7000 Smart series with Bluetooth is the first Bluetooth connectivity toothbrush. The connectivity in brush permits the brush to link with your phone to give you details about brushing habits. There are Bluetooth/white-tooth puns for days with it to stay connected at the time of brushing. This gift is for your little ones to whom you want to make happy this Christmas. 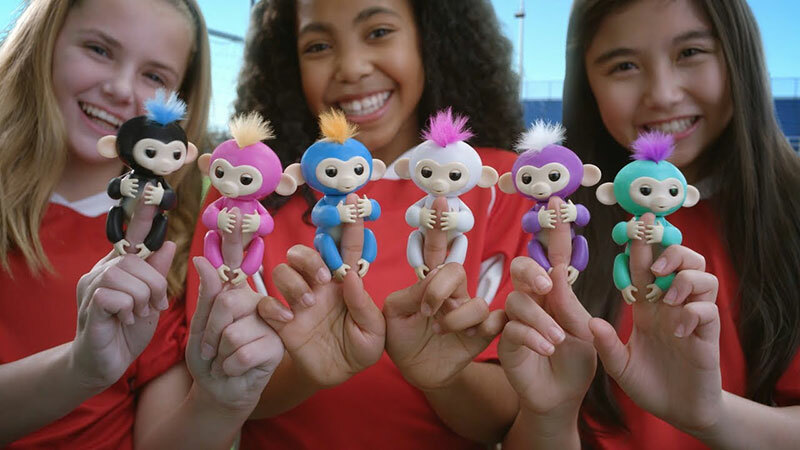 These robot-like monkeys show 40 cool animations with sound effect. They do many activities like producing kissing sounds, blinking eyes, hanging using tails, fun monkey babble and much more. 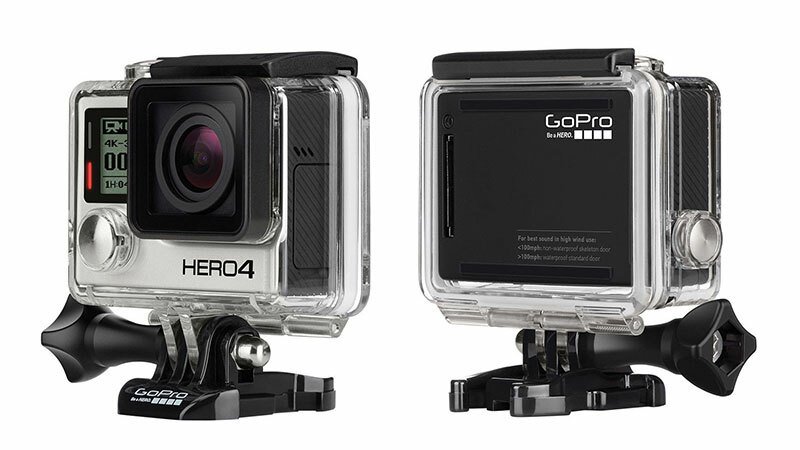 GoPro HERO4 is the most advanced GoPro camera with the accolade of Emmy Award-winning GoPro performance. 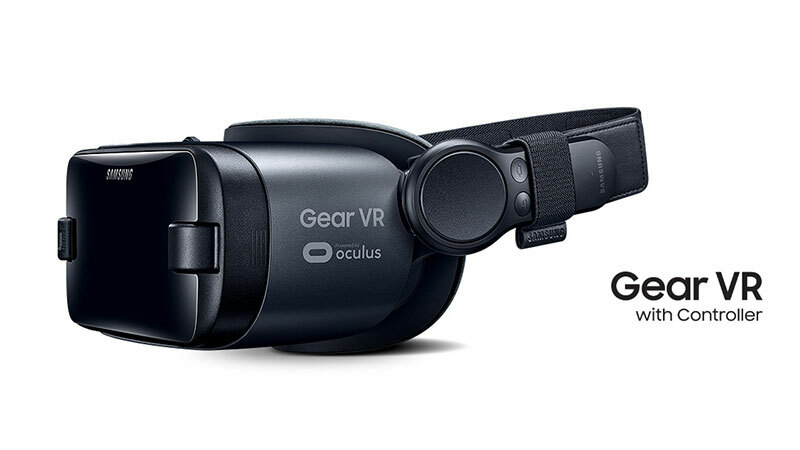 It has two times more strong processor to deliver super slow motion at 240 frames per second. With Incredible high-resolution 4K30, it enables immersive and stunning footage. 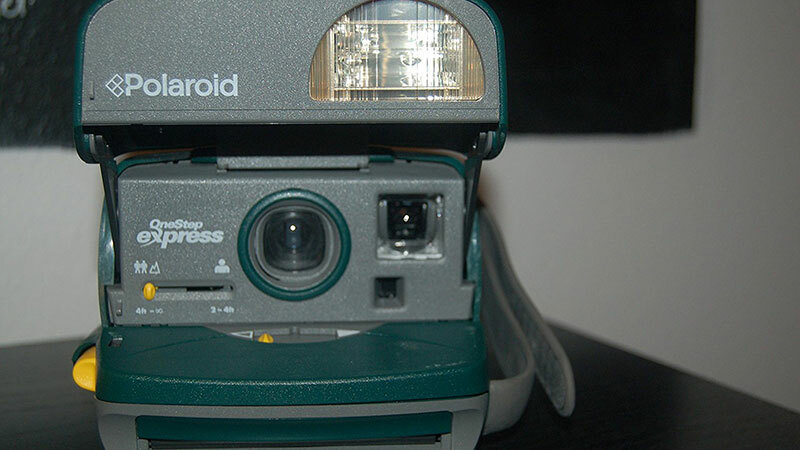 Polaroid Originals 600 Express Instant Camera is an advanced 600-type instant film camera which is renovated by Polaroid Originals. With the accommodation of a single-element 106mm lens. 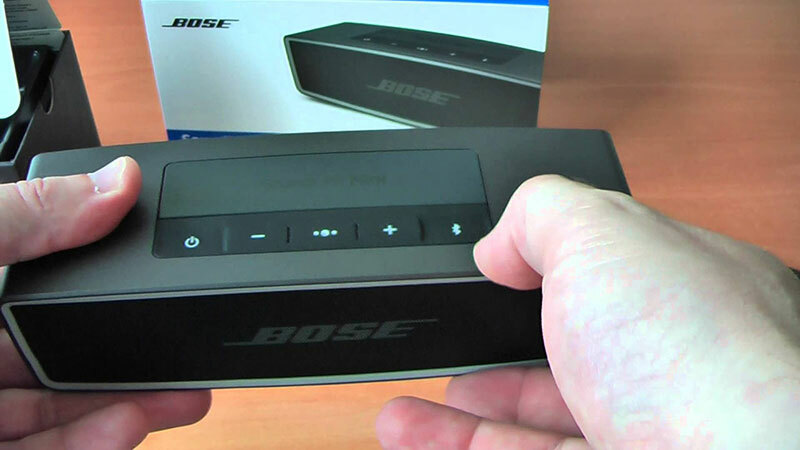 Bose SoundLink Mini Bluetooth Speaker II produces a big sound in the small-sized getup. You can listen to the music anywhere with the operability of Bluetooth technology. In addition, the accommodated speaker permits to take calls at loud. The battery lasts for 10 hours which can help you to give more productivity in a day. This pen is for craft printing, and 3D drawing using 1.75 mm ABS/PLA filament draw. 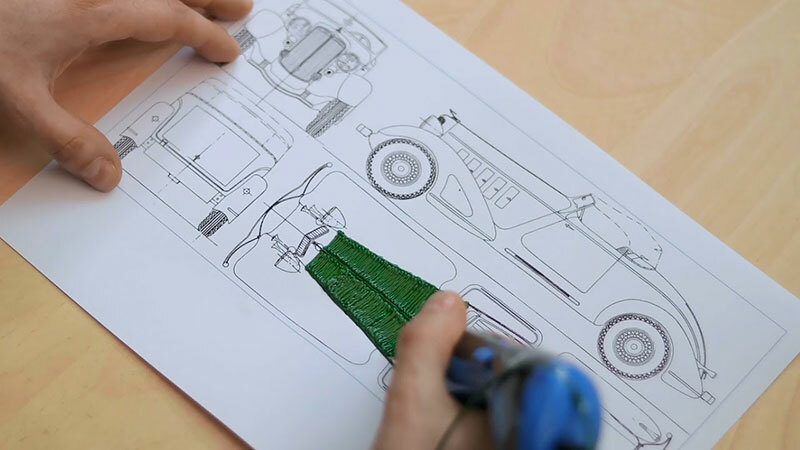 You can draw your ideas in various styles with 3D Printer Pen from VAMAA. This can a gift for your dear one this Christmas. 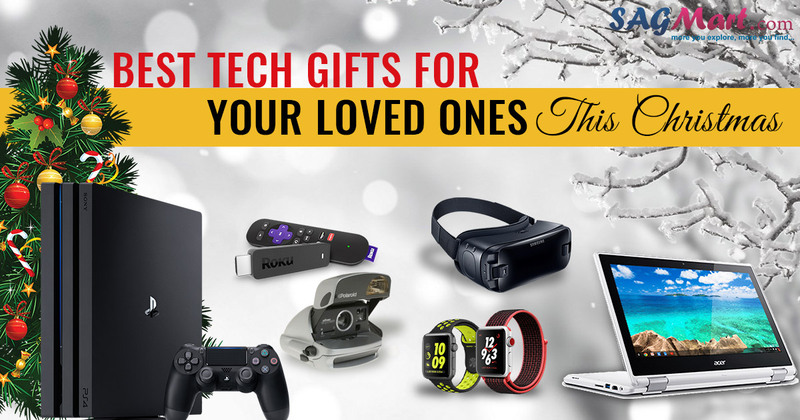 We have described the best 20 tech gifts which you can give to your loved ones this Christmas with lots of positive wishes and adorn a smile on their face.